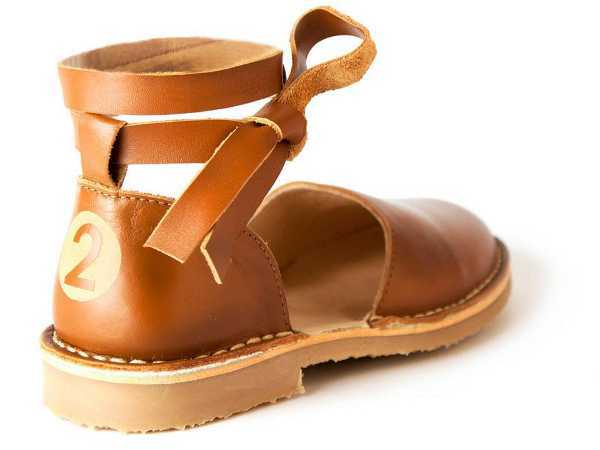 This Dutch brand describes its children’s shoes as no-nonsense. Just good, old-fashioned workmanship and affordable prices. And the shoes happen to look amazing. 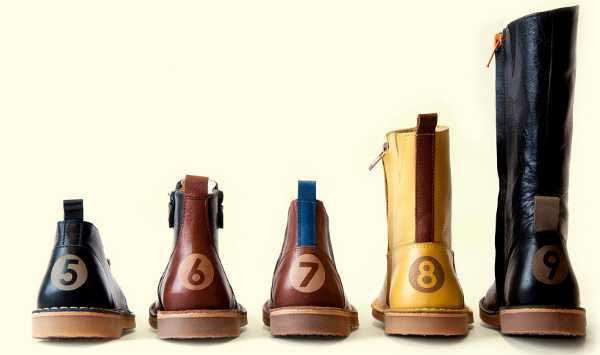 De Vries is quite a young shoe brand, but has managed to forge a name for itself in the competitive children’s shoe market. 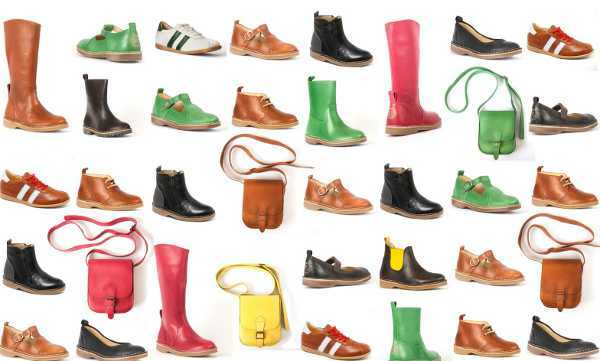 The brand has branched into Europe with its ten classic shoe styles. And in an effort to ensure De Vries maintains its unique branding, each style is stamped with its own number. The shoes are great everyday shoes, there’s no glitz and glamour – just well-made, comfortable styles. 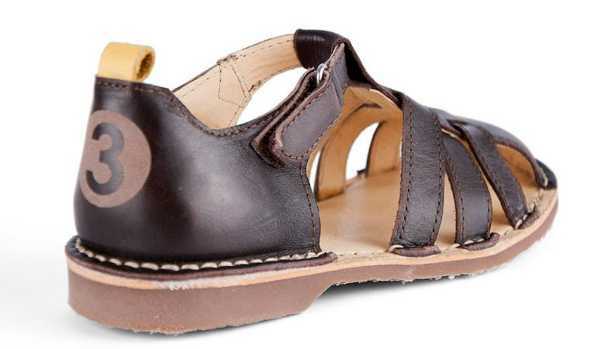 The shoes are made in Portugal with high-quality leather, and are built to last – so will make great hand-me-downs. If you’re a sandal fan, there’s a great selection. The peep-toe versions are €55, the closed-toe sandals are €75. The Mary-Jane wrap-style shoes for girls are adorable (€75). The sneakers start at €79 and have a real old-school vibe about them. I think where this brand excels is in its boots. They are stunning in their simplicity and workmanship. There are desert, zippered, high and low boots starting at €79. De Vries ships to Australia for €25.